supports available to them, which will ensure they reach their full potential and remain in Quebec. Melanie Robertson is a recent graduate from the University of Ottawa, completing a Bachelor of Arts degree with a specialization in Communications. Melanie was born and raised on the Lower North Shore of Quebec, in an isolated and secluded village called La Tabatiere. Having grown up in such a small community, Melanie became highly involved in community development and several non-profits and leisure associations at a young age. Shortly after graduating, she returned home to the Lower North Shore, working as a tourism development agent for the Coasters Association. With a strong passion for the region she grew up in, Melanie is dedicated to working towards the creation of a sustainable economy for the Lower North Shore and helping to develop the region to reach its full potential. In the future, she hopes to continue work in the nonprofit sector, potentially in youth empowerment roles. Currently studying Political Science at Concordia University and with a D.E.C. in Social Science from Vanier College, Jonathan Seifert serves as acting Chief Financial Officer for Prznc Technologies. He has a demonstrated track record of working in the marketing and advertising industry. 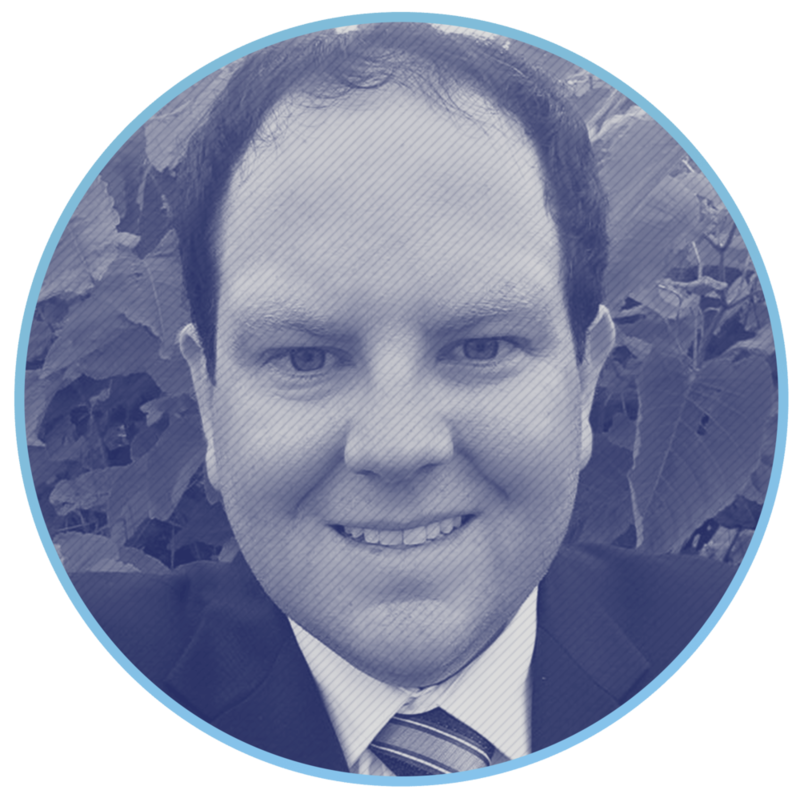 Skilled in Investments, Marketing Strategy, Public Speaking, Marketing, and Social Media Marketing, Jonathon is also the Youth Director for the conservative party of Canada. He has previously served as the President of the Board of Directors for the North Shore Montreal Conservative Association. Jonathon is a strong finance and Marketing professional with a drive for excellence. After actively participating in many student-led non-profit organizations at Concordia University, Alexander graduated with a BA in Sociology in 2012. From there, he briefly was a high school substitute teacher in Iqaluit, NU, before returning to Montreal and joining the Youth Employment Services (YES Montreal) team as Special Events and Fundraising Coordinator. Throughout the years, Alexander has found joy in community building and non-profit work, volunteering with the Quebec Breast Cancer Foundation as Director of Logistics and with the charitable branch of Hockey Canada as Ticket Donation Program Lead. In 2015, Alexander was honored with the inaugural QCGN Young Quebecers Leading the Way award. He is currently a serving member of the Canadian Armed Forces Reserves as a Lieutenant with the Canadian Grenadier Guards. From humble beginnings growing up on a Lake Brome dairy farm, Kenny Streule always aspired to be an actor. His career launched with his performance in 14 Diaries of the Great War right after graduating from Dawson College in May 2010. He is an active member of the bilingual Montreal performing arts community. He has collaborated with many Montreal Talents such as Catherine Bérubé and Amy Blackmore. Kenny has performed with the Montreal Shakespeare Theatre Company, Chocolate Moose Theatre Company, and Kaleidoscope Theatre. He joined MainLine Theatre’s team in September 2014 as an administration assistant and today is the associate director of the theatre that produces the annual St-Ambroise Montreal FRINGE Festival, Richard O’Brien’s The Rocky Horror Show, and the Bouge d’Ici Festival. Kenny recently closed a 2-week run of his inaugural written piece, City Boy, to a receptive audience. His current project for The Young Creative Unit, presented by Playwright’s Workshop Montreal, Mal Understood is based on his own challenges of being trilingual in a monolingual world and he has co-written Cheap Cheap, a series based off of his far too long career at a dollar store. He is extremely excited to be collaborating with all of the Y4Y members to bring forth this project to a province whose youth need to be heard.